As the end of season draws near, we look forward to our traditional Regional Dinners in the West and South West in May. 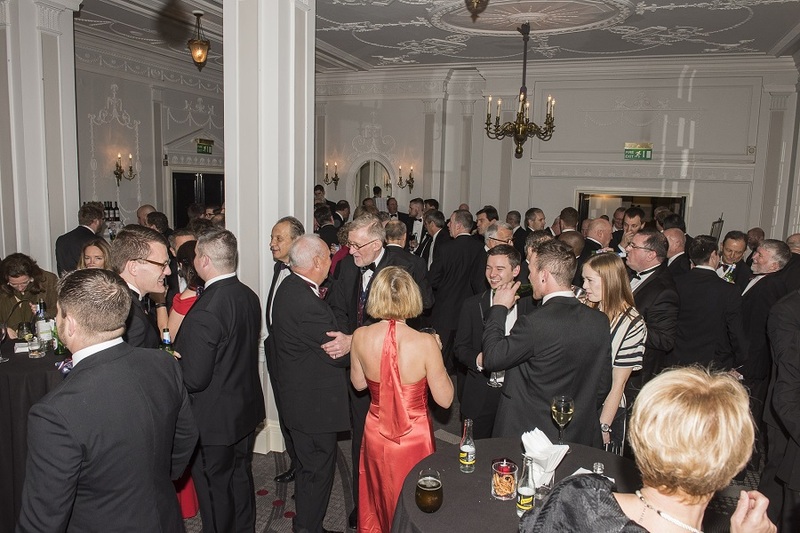 Both events, which are open to all society members and guests, provide the perfect opportunity to celebrate another hugely successful season with friends and colleagues. The South West 2019 Whistle Blowers dinner takes place on Friday 3rd May at Cobham RFC. Tickets are £25 for members and guests (U18s £15) which includes a 3 course dinner and wine. Dress code is Club/Society Tie OR Summer Smart/Casual (Beachwear optional). Book now for members and guests, by contacting Suzanne Whealing: suzanne.whealing@londonrugby.com / 07802 701989 (include names of all guests plus any special dietary requirements) and then making payment via online banking (email Suzanne for details). The latest date to book is Friday 26th April. LSRFUR would also like to take this opportunity to announce the date and venue for the 2019 Annual Society Dinner. Following wide ranging complimentary feedback on last year’s event and venue, once again we will be hosted at the Millennium Gloucester Hotel, Gloucester Road, on Thursday 14th November 2019. Full details will be shared via the website and other communications in due course, but we encourage you all to save the date as we look forward to another fantastic evening of celebrations.